Granite and Trend Transformations wood cabinet refacing allows you to get the stylish and updated look you want in your kitchen, bathroom, or commercial space without the usual stress that comes with demolition and remodeling. Our wood cabinet refacing process utilizes the strongest part of your existing cabinets, while installing new cabinet doors, drawer fronts, and dovetail drawer boxes that will replace the tired, outdated look of your current space. Wood frames create a beautiful structure for either a raised or recessed panel. 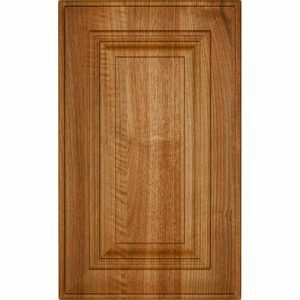 Solid lumber is used to build sturdy and reliable cabinet door frames that will stand the test of time. You can choose among 21 different door styles, each of which can be customized with one of our 18 available colors. Find a store nearest you and ask about our cabinet refacing services. 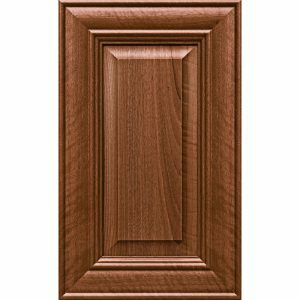 To complete the transformation, Granite and Trend Transformations wood cabinet refacing uses all premium concealed hardware that provides the upgraded feel to accompany the beautiful and stylish new look your cabinets have been given. In just a few short days, your home or commercial space will be completely transformed with the high-end look and feel of the kitchen you’ve always dreamed of. Plus, our process is completed faster, more easily with less disruption to your daily life, and for a fraction of the cost of a complete replacement. Whether you prefer real wood or a composite material, your wood cabinets can be completed in just a few days. Granite and Trend Transformations uses only the highest quality products for all our cabinet refacing. Our wood cabinet styles come in a wide variety of colors, patterns, and finishes that you can customize for your residential or commercial space. From dark-and-rich to light-and-elegant glazed woods, our cabinets will transform any space you wish to remodel.